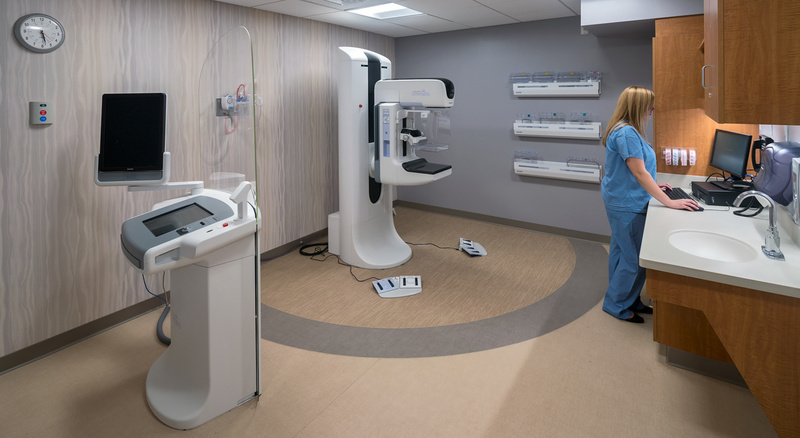 BOND’s longstanding relationship with Beth Israel Deaconess Hospital and history of successful projects led to BOND being selected for the new 5,500 square foot BreastCare Center at BID–Needham Hospital. 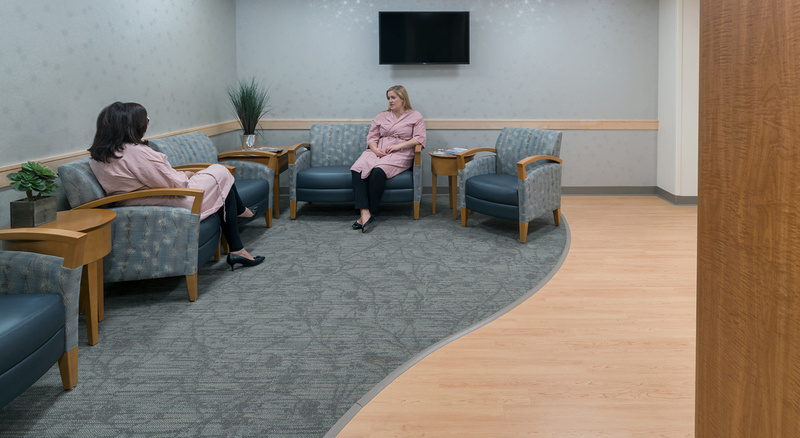 Working closely with JACA Architects and the client, BOND transformed an existing interior space into a sophisticated, multi-disciplinary breast clinic with the latest imaging technology, diagnosis and treatment programs. 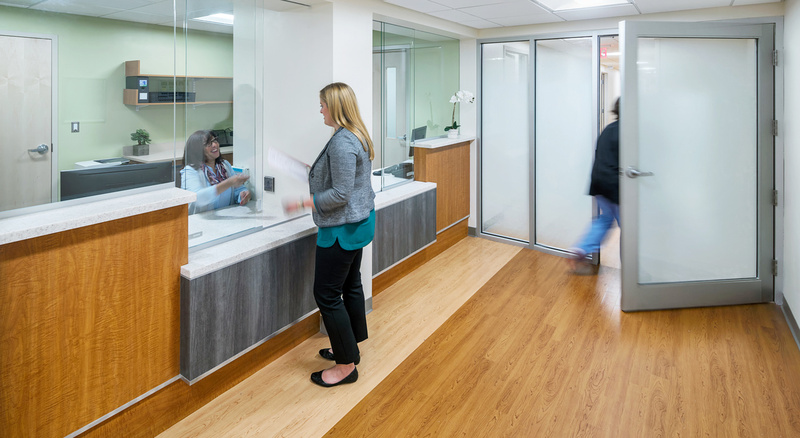 The project involved the demolition of existing interior space and renovations to include new procedure rooms and support spaces as well as a new exterior air handling unit. BOND performed extensive mitigation planning to minimize the impact of construction activity to existing floors. 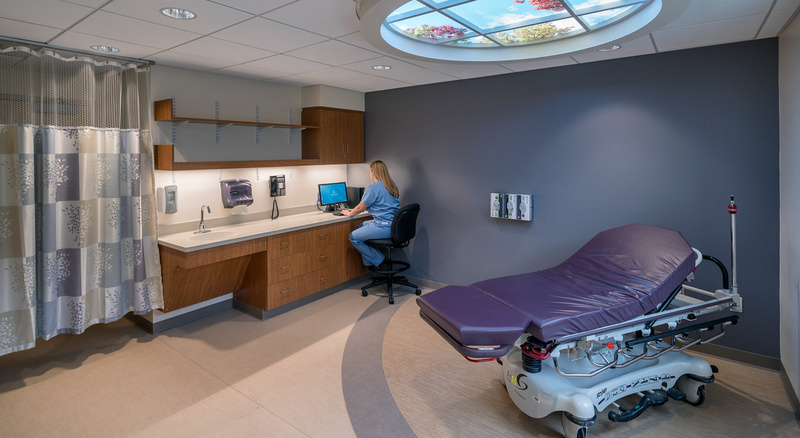 A primary goal of the project was to deliver a private, comfortable and calming environment with improved accommodations and patient flow.